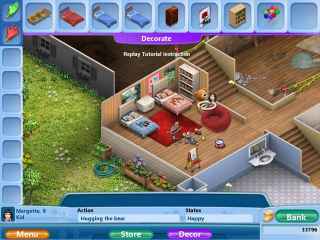 Free Download Virtual Families 2: Our Dream House Game or Get Full Unlimited Game Version! Adopt a little person and start a family! 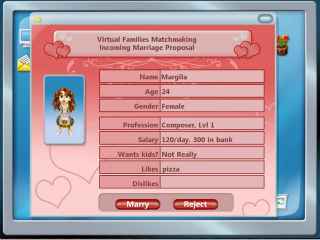 In order to get advantaged of playing Virtual Families 2: Our Dream House full unlimiteg game version you must register the game. From the developer of the smash-hit Virtual Villagers series comes the sequel to Virtual Families! Virtual Families 2: Our Dream House is a casual family sim that runs in true real time. Adopt and nuture a needy person in the computer. Help them meet a mate and start a family. Renovate, decorate your house and pass it on to the next generation!